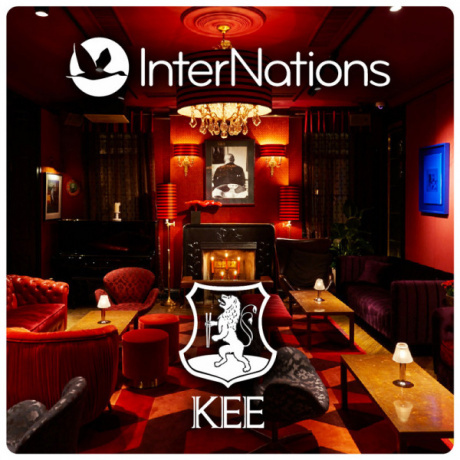 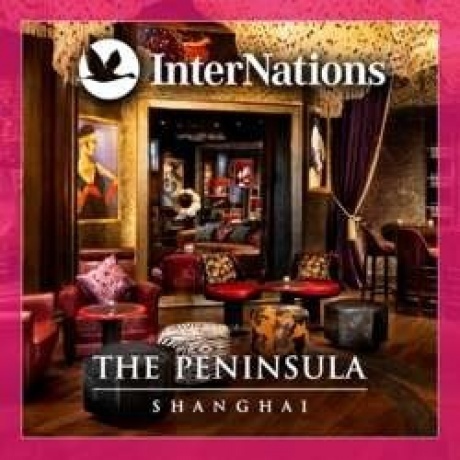 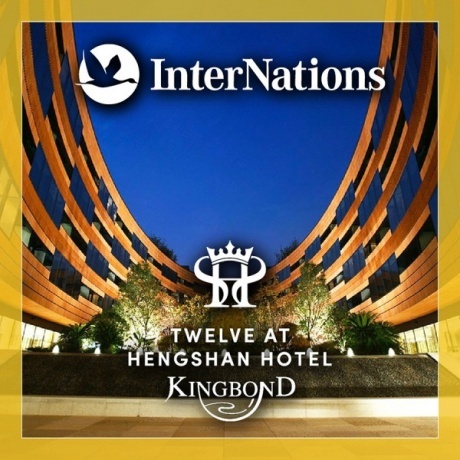 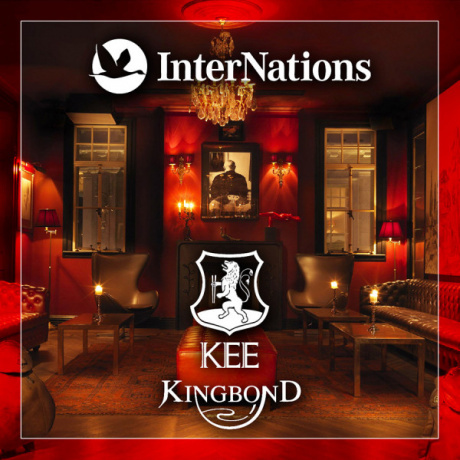 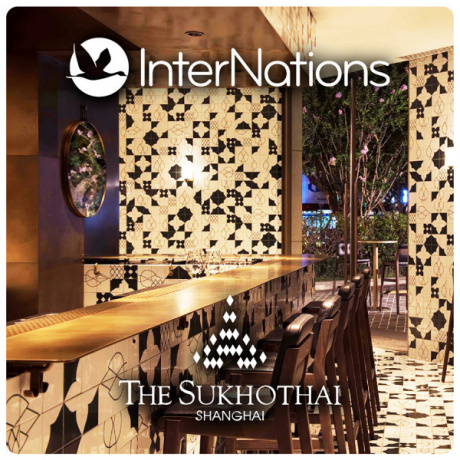 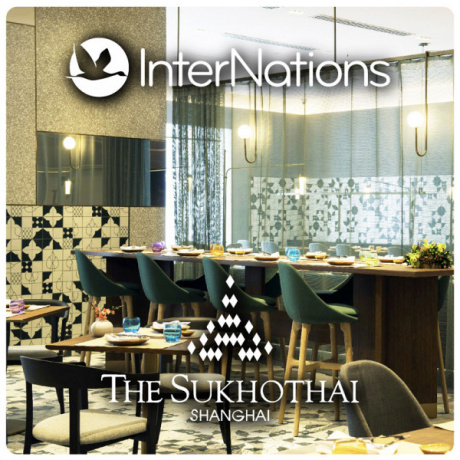 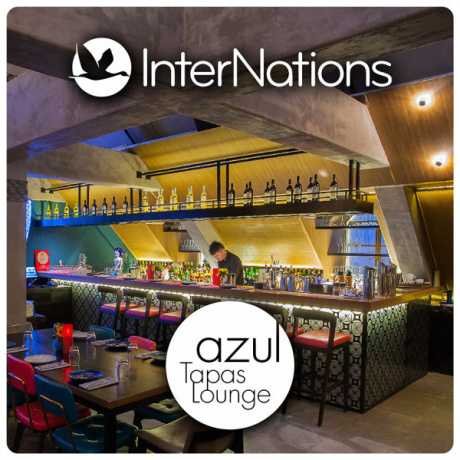 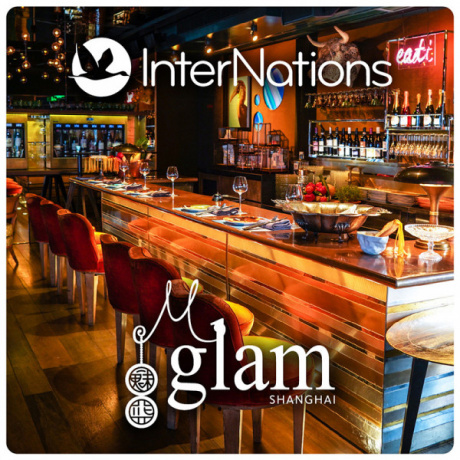 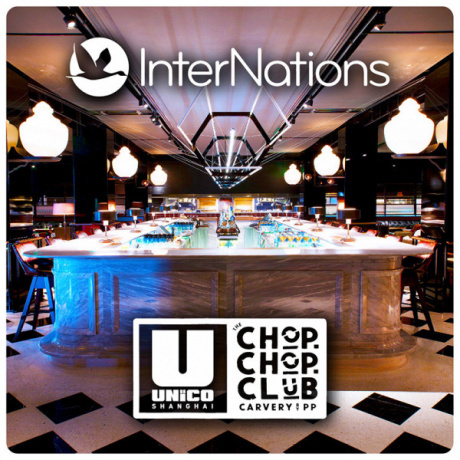 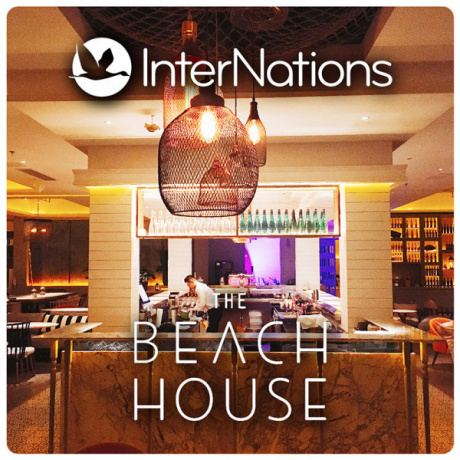 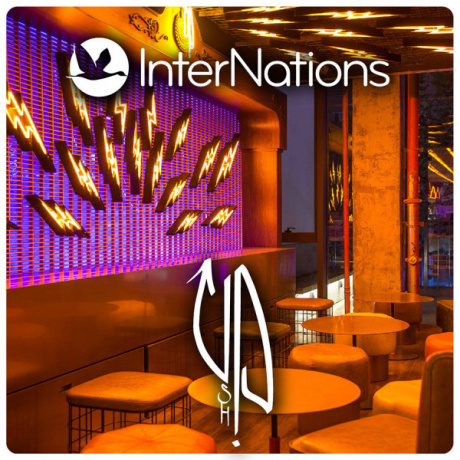 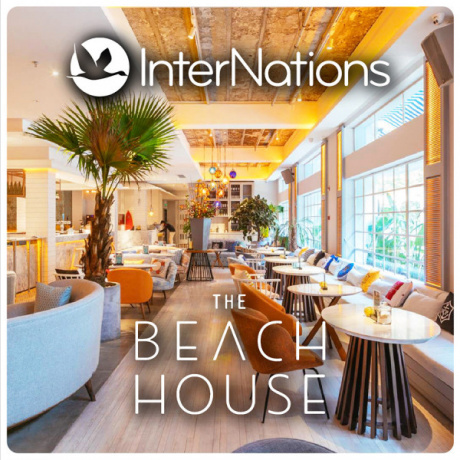 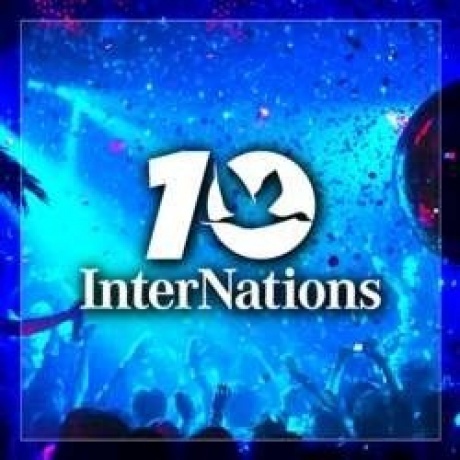 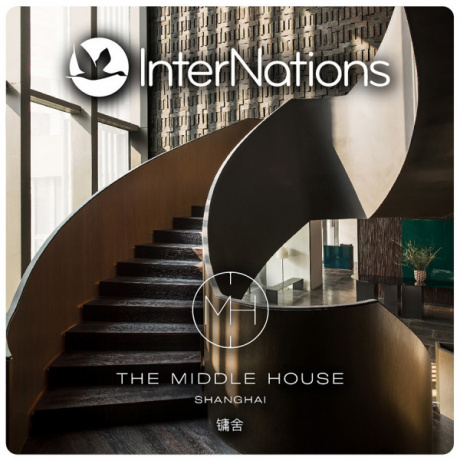 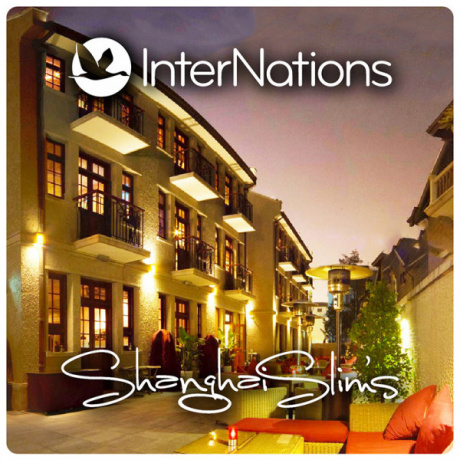 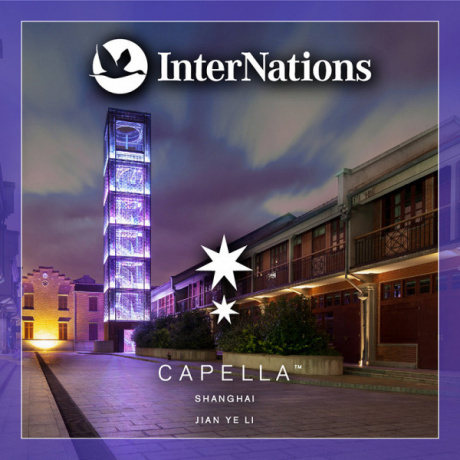 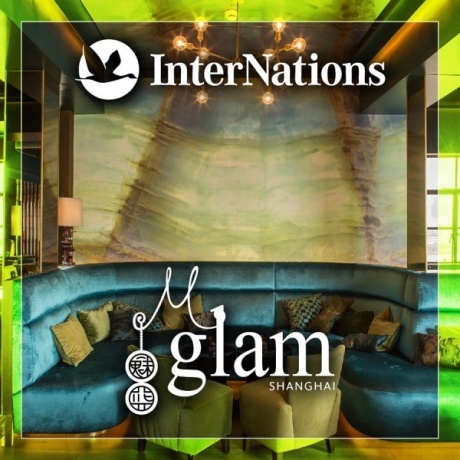 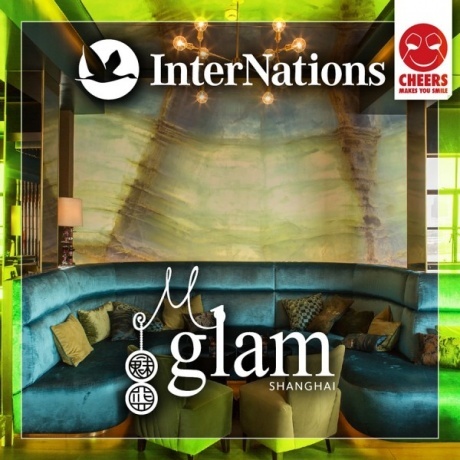 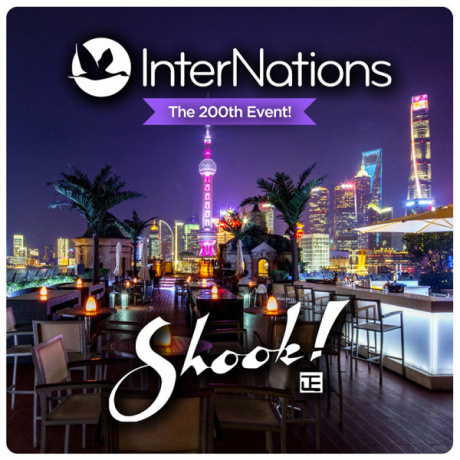 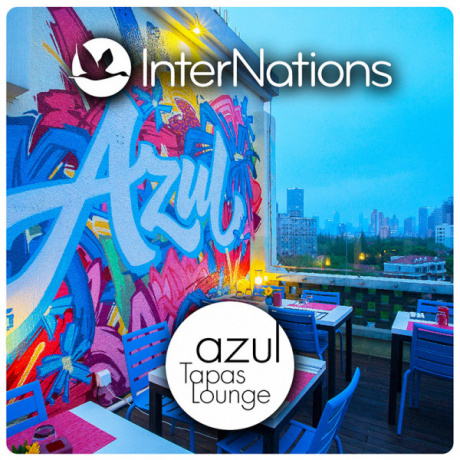 Internations Shanghai | The 200th At Shook! 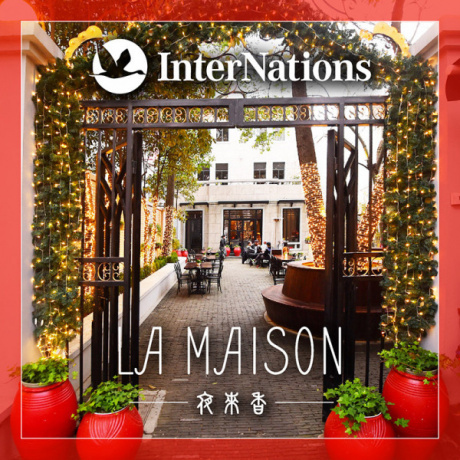 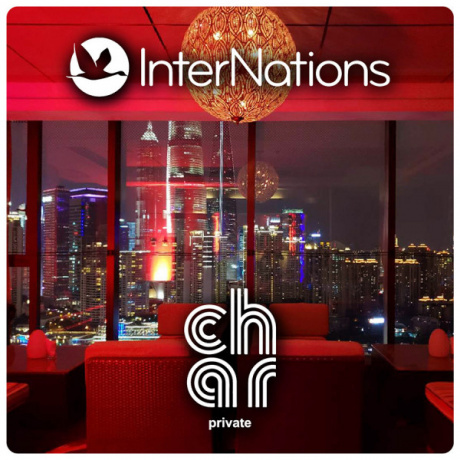 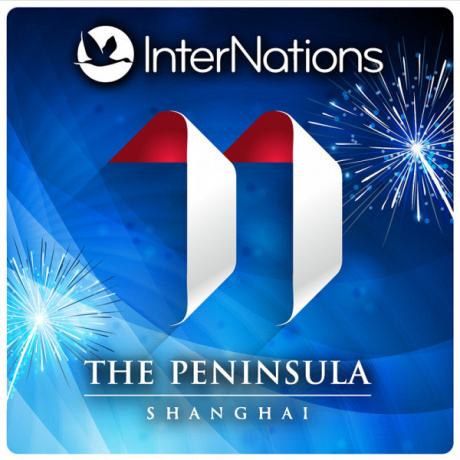 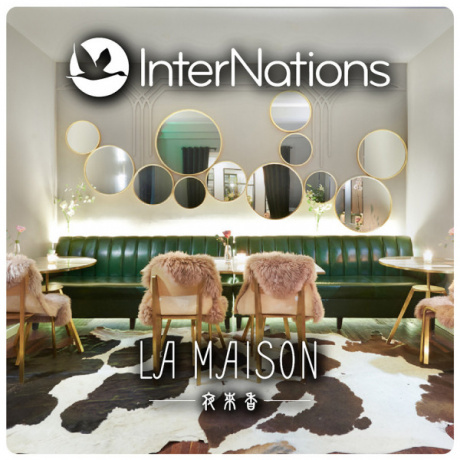 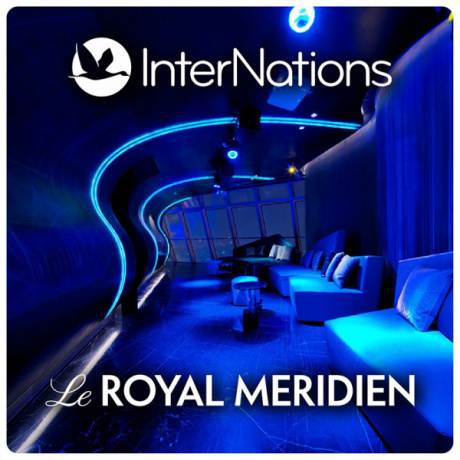 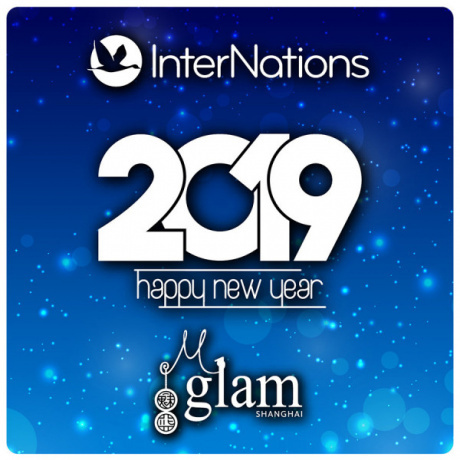 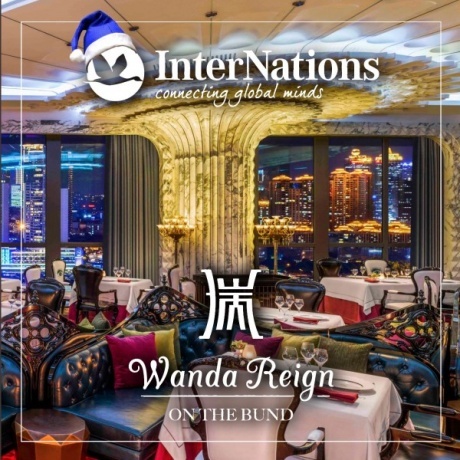 Internations Shanghai | Welcome 2017! 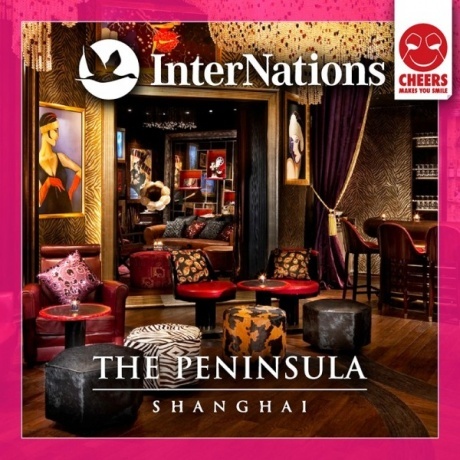 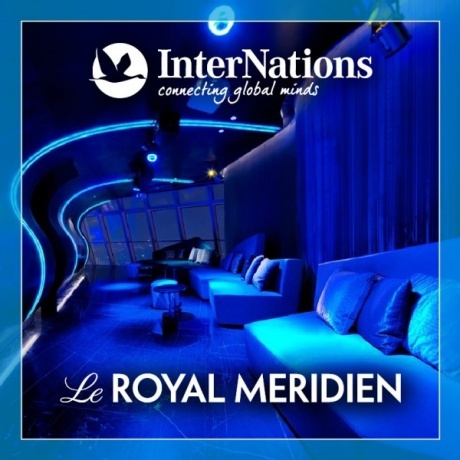 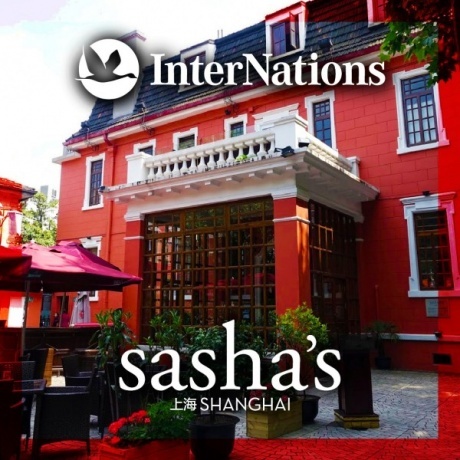 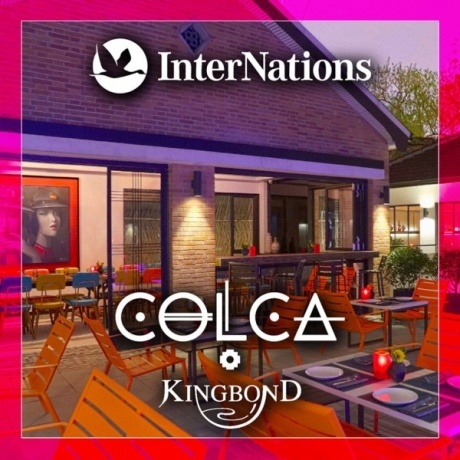 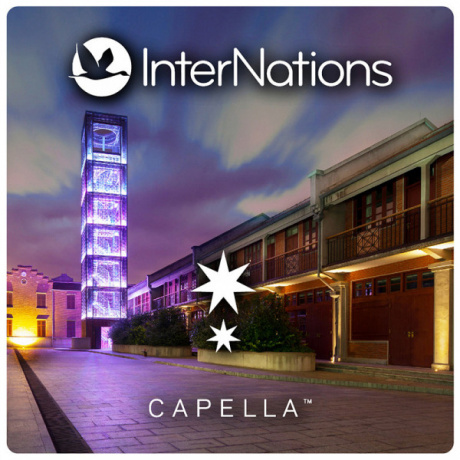 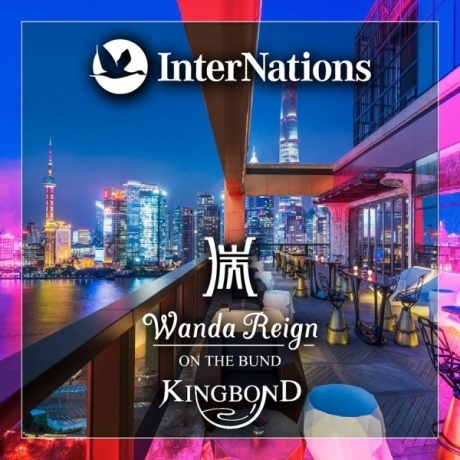 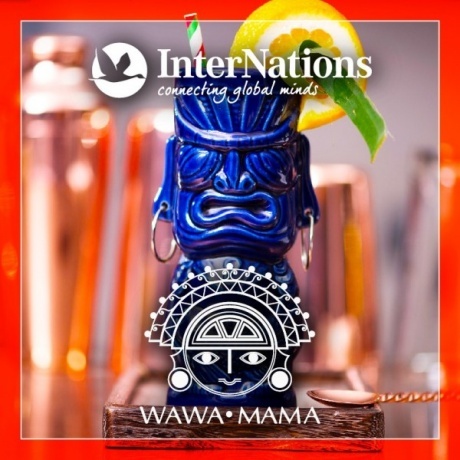 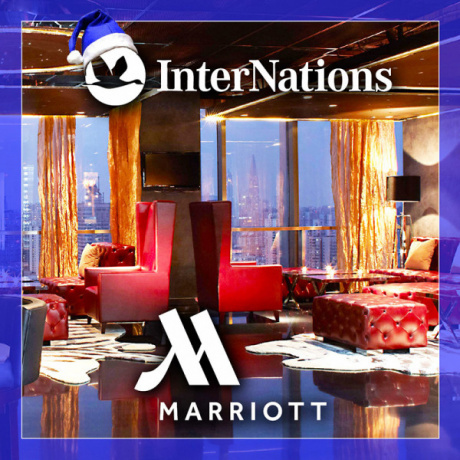 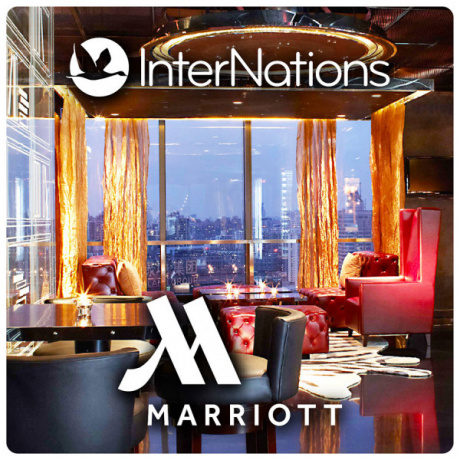 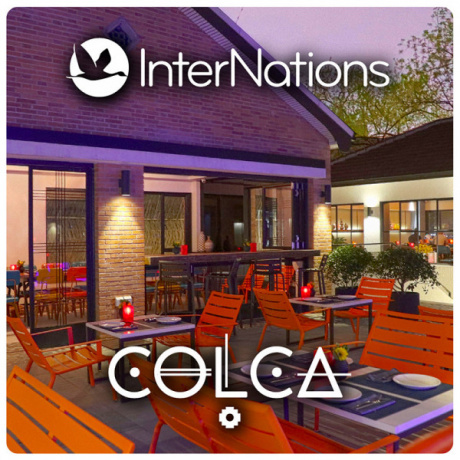 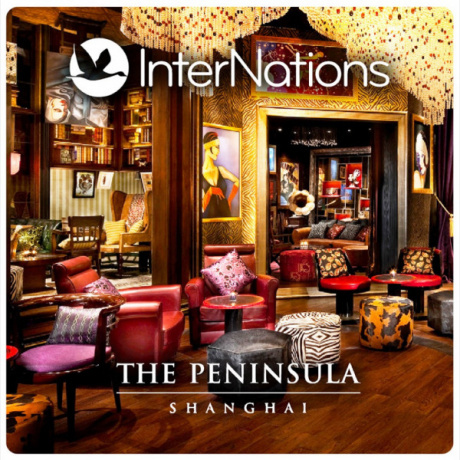 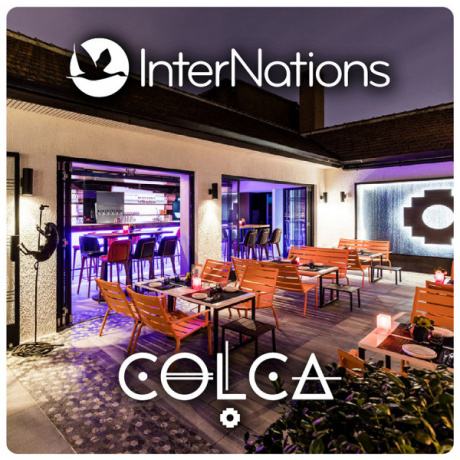 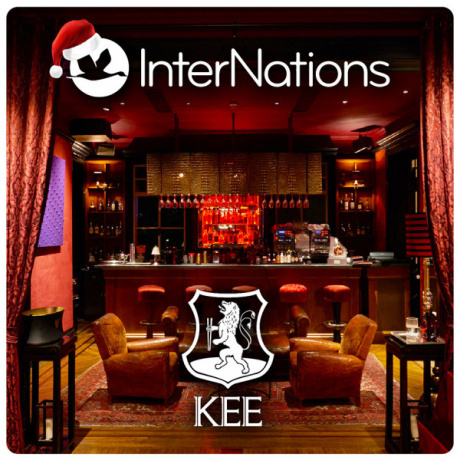 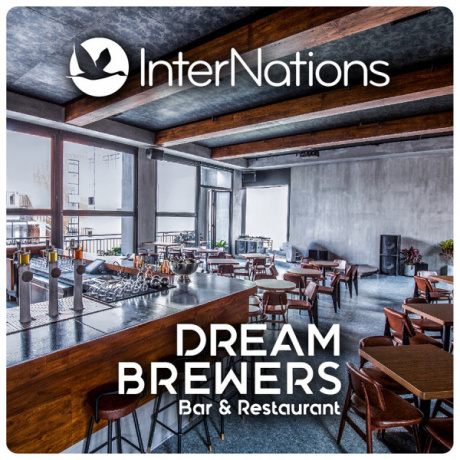 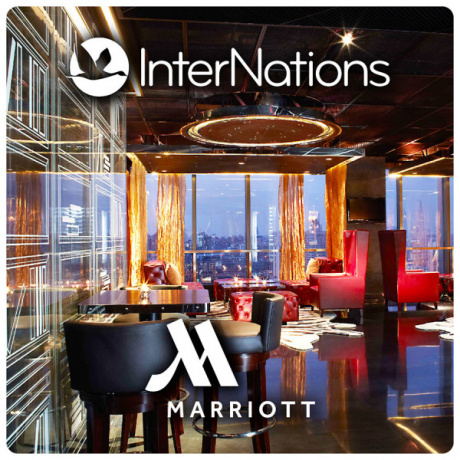 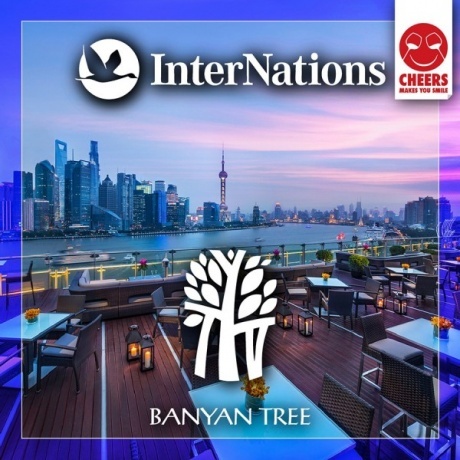 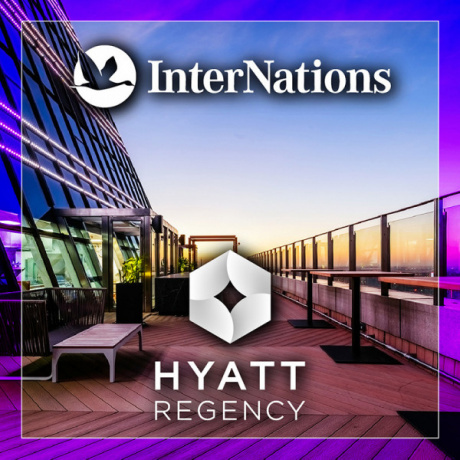 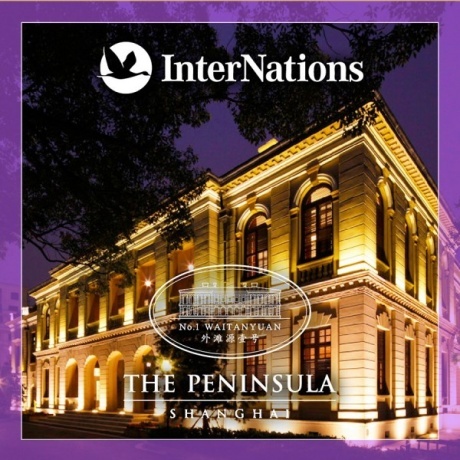 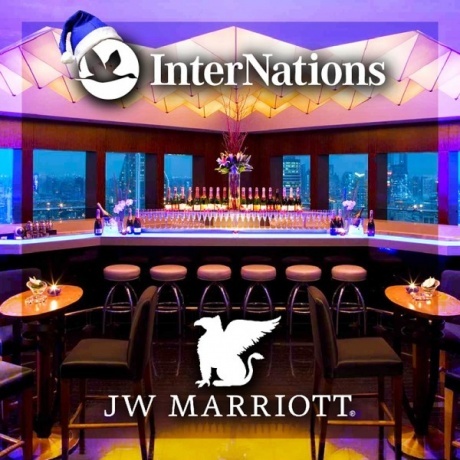 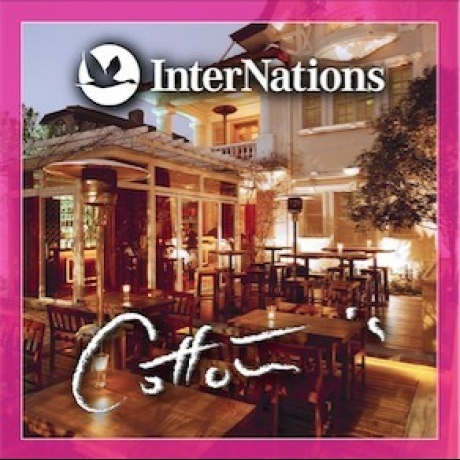 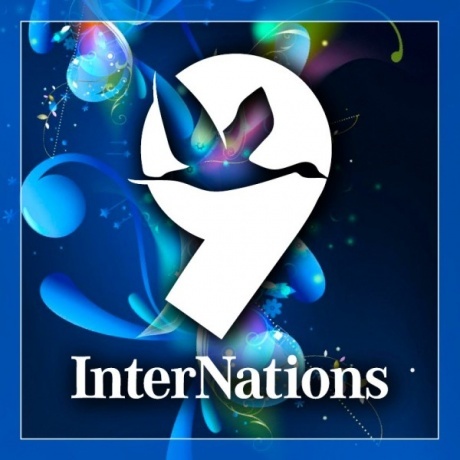 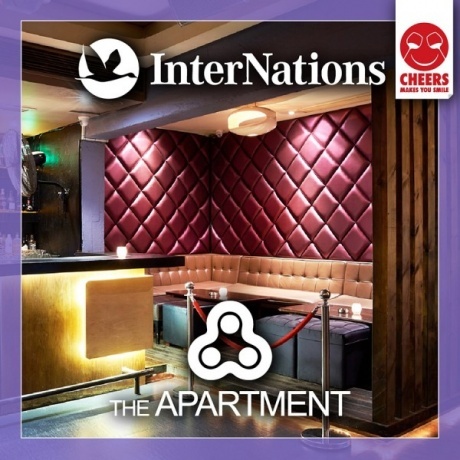 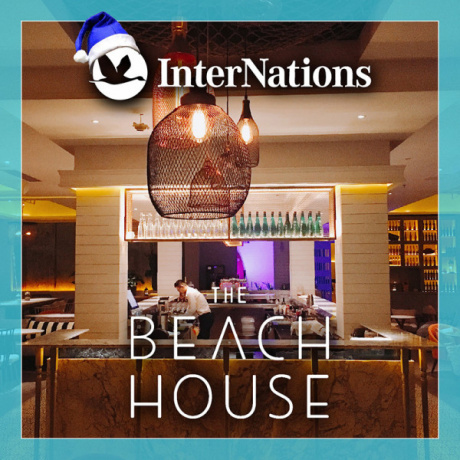 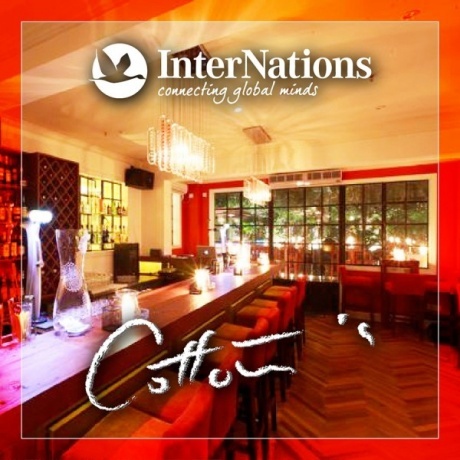 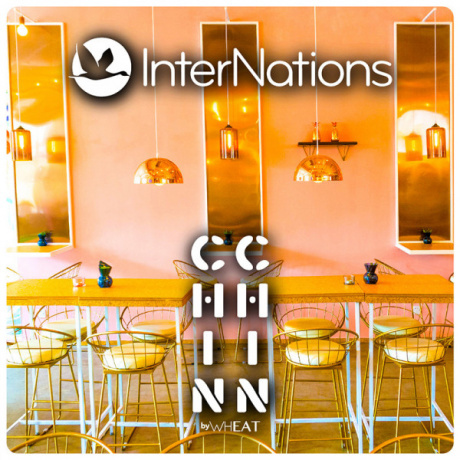 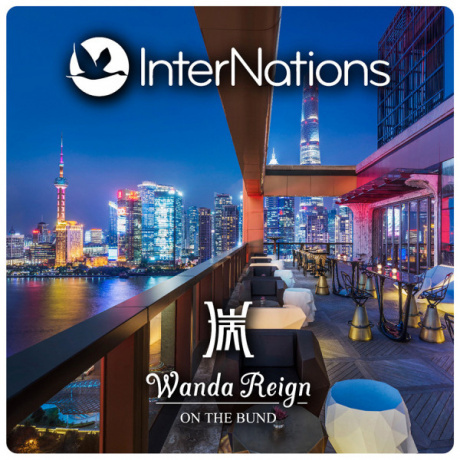 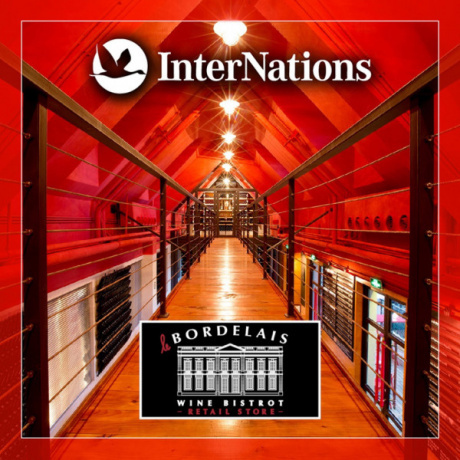 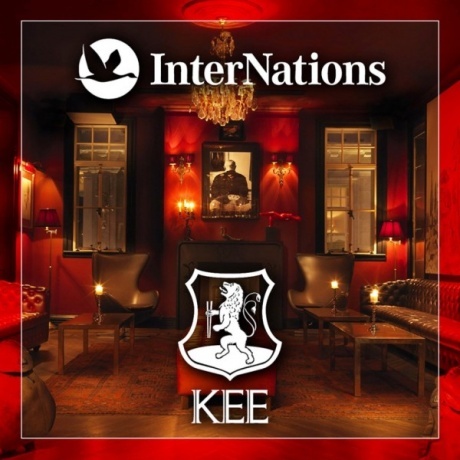 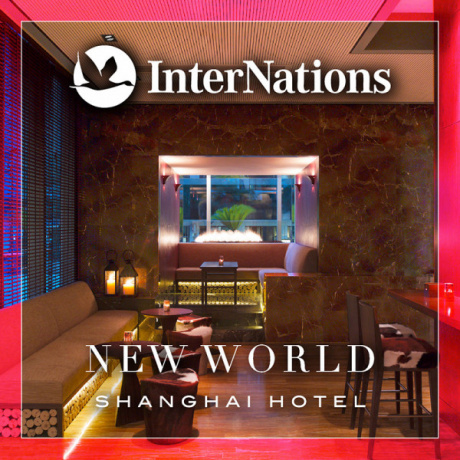 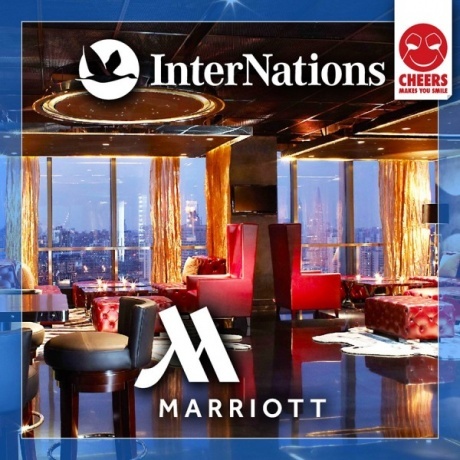 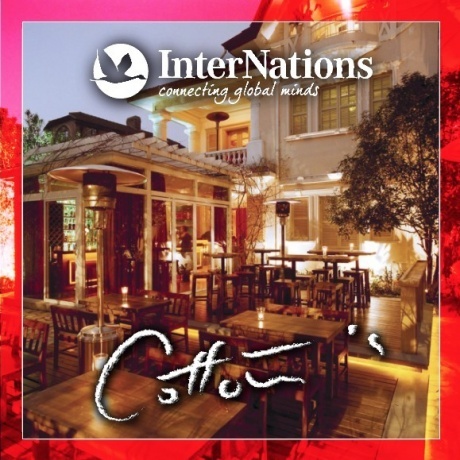 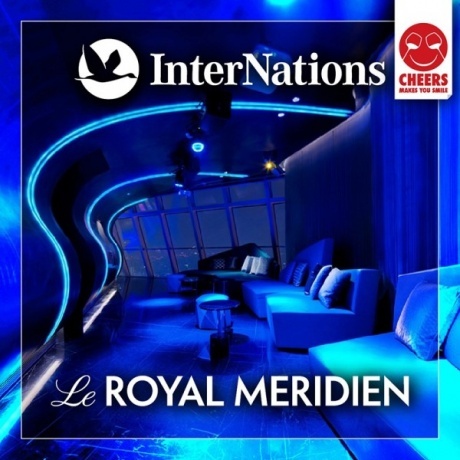 Internations Shanghai | Party At Cotton's!